4 bedrooms 4.0 bathrooms +/- 1,404 sq. 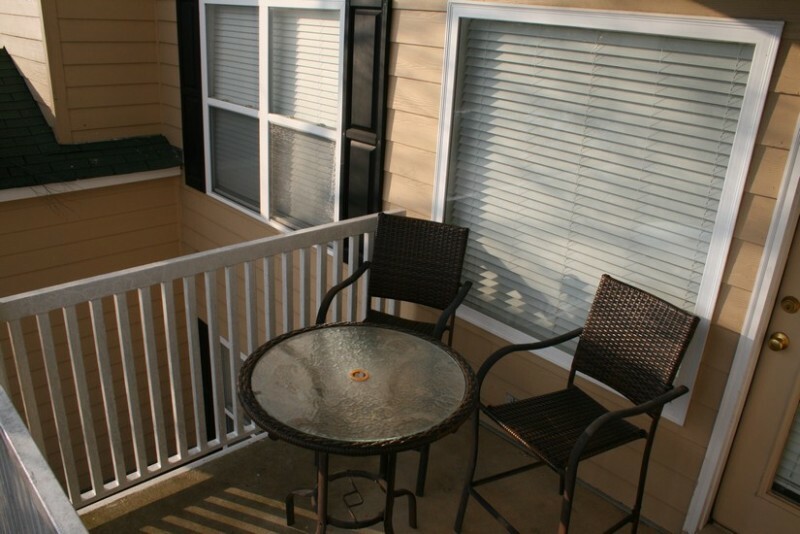 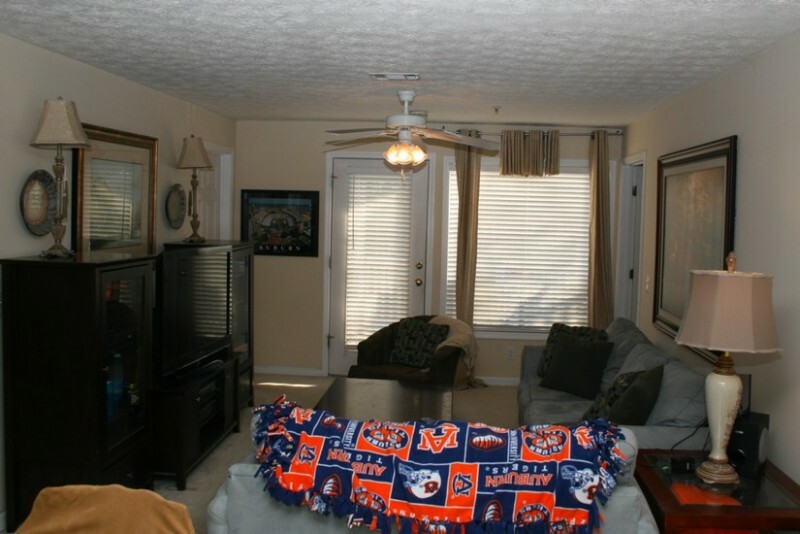 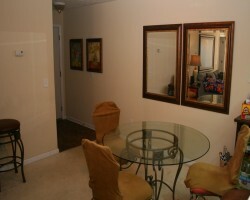 ft.
NICE LOOKING 4BR/4BA UNIT LOCATED ON 2ND FLOOR. 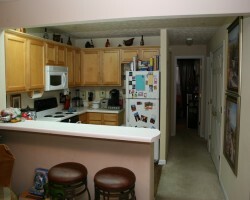 ALL APPLIANCES STAY INCLUDING W/D. 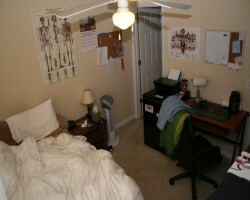 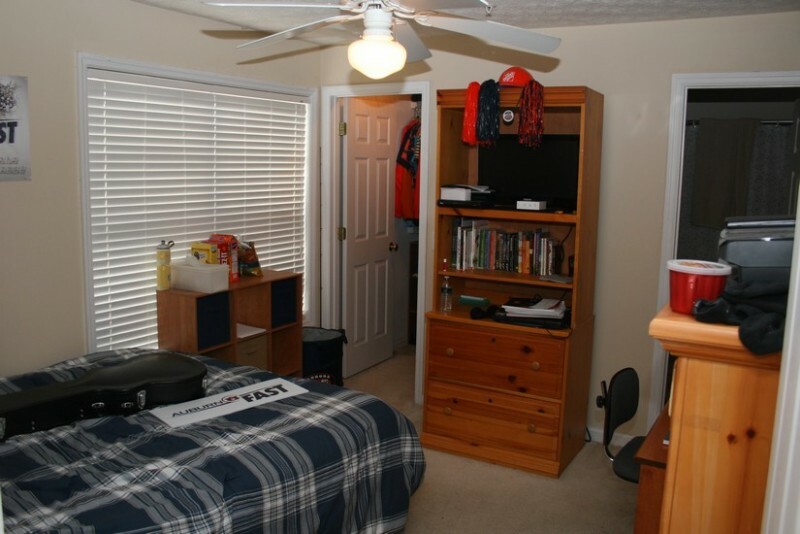 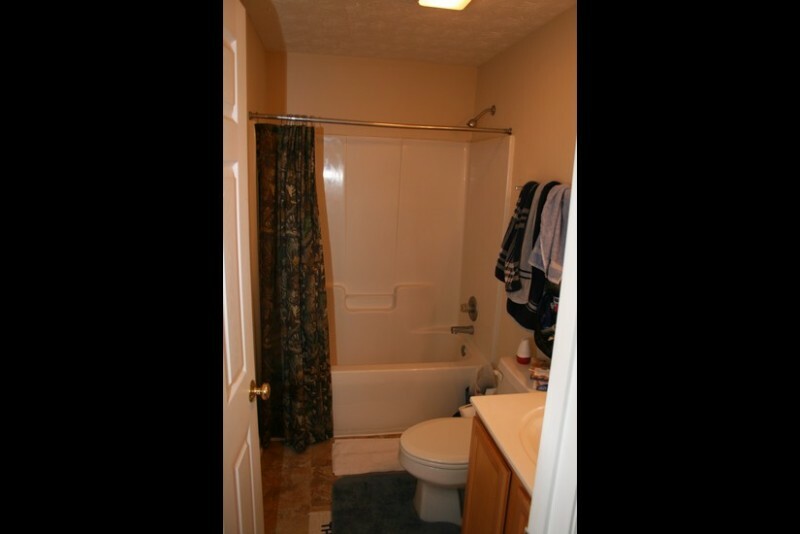 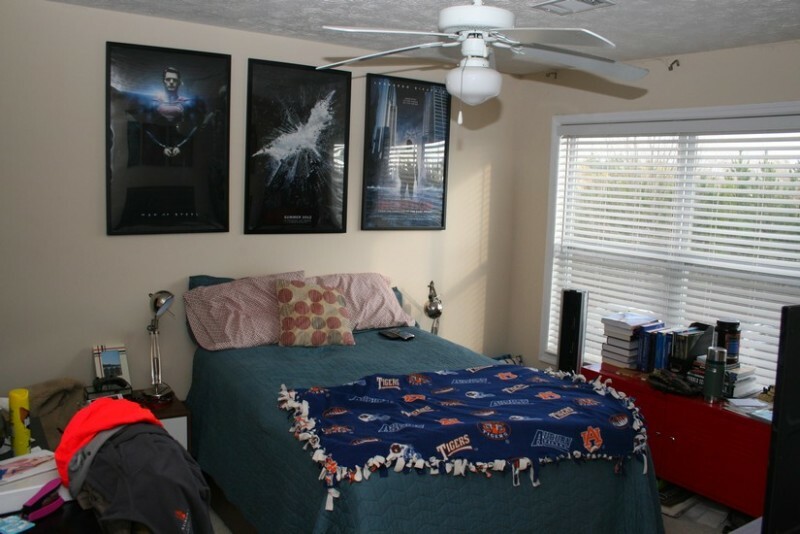 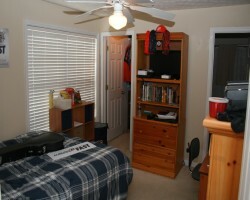 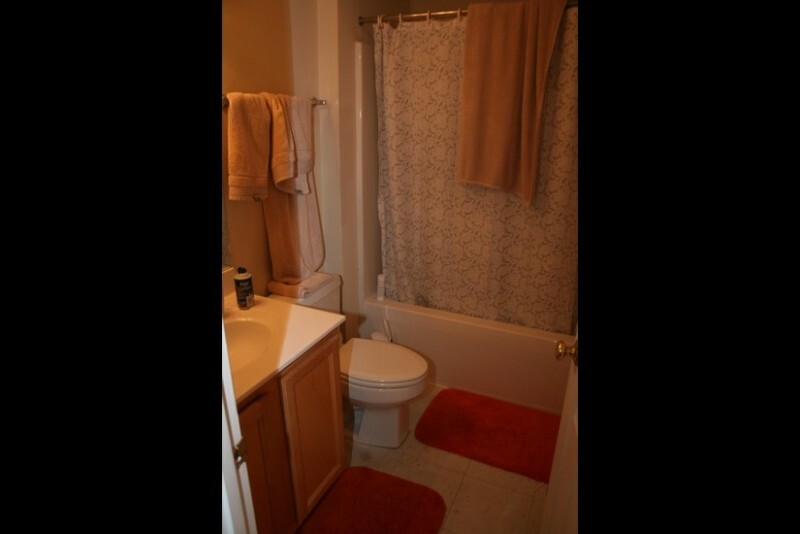 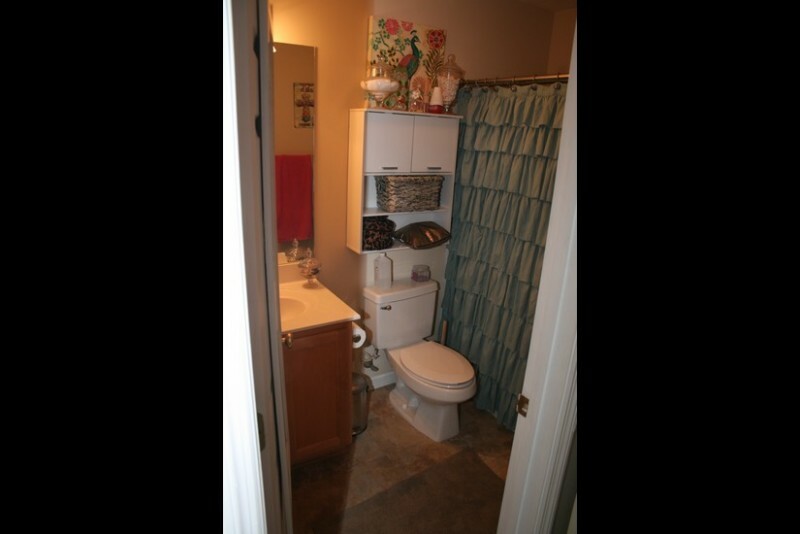 ALL BEDROOMS HAVE PRIVATE BATH WITH NICE CLOSET SPACE. 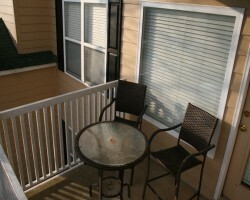 REAR BALCONY OFF LIVING ROOM WITH EXTRA OUTSIDE STORAGE. 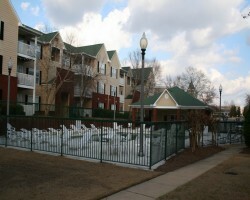 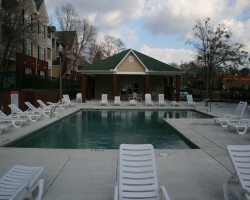 COMMUNITY HAS BASKETBALL, VOLLEYBALL, FITNESS ROOM, AND SWIMMING POOL. 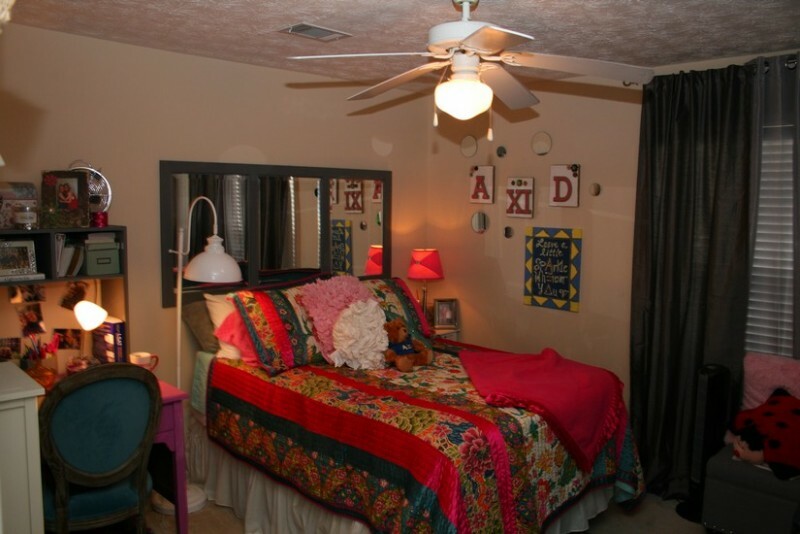 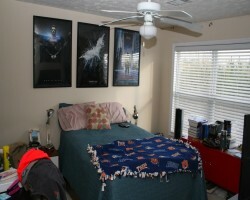 CLOSE TO CAMPUS AND RESTAURANTS AND SHOPPING CENTER. 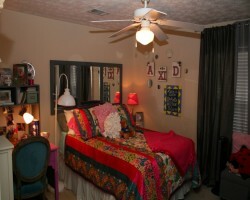 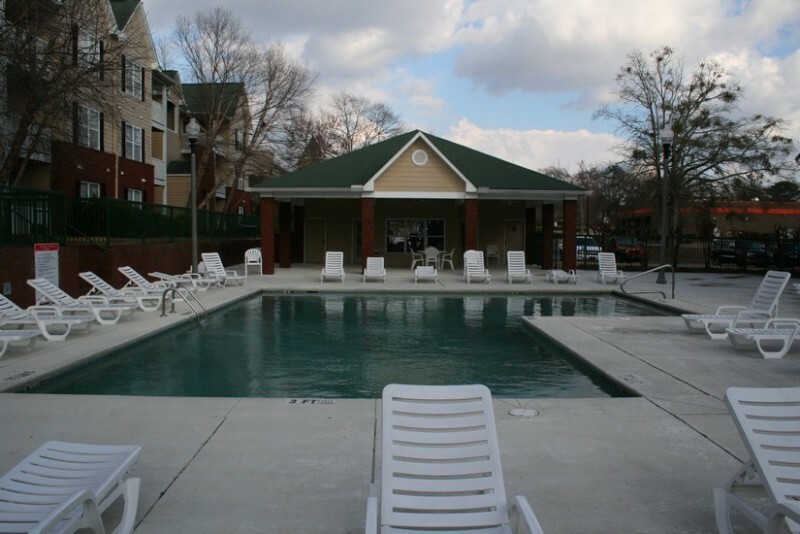 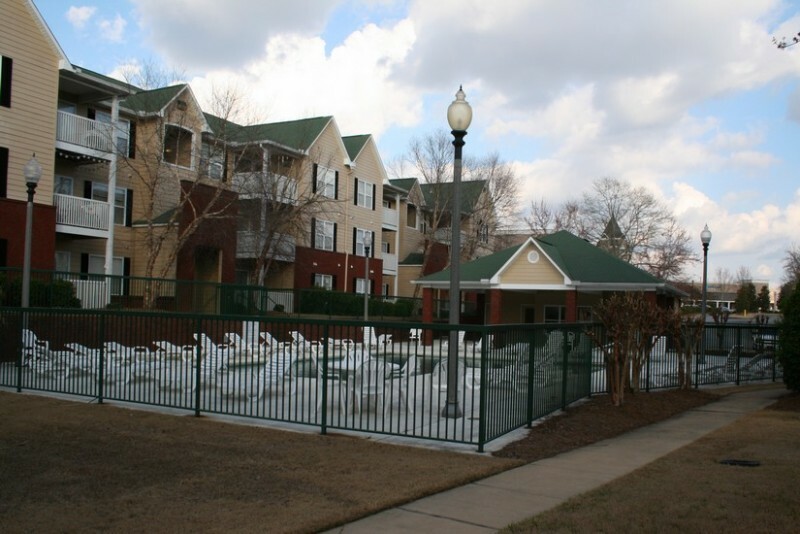 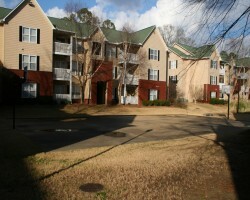 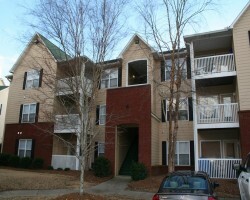 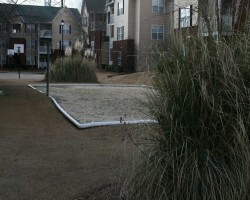 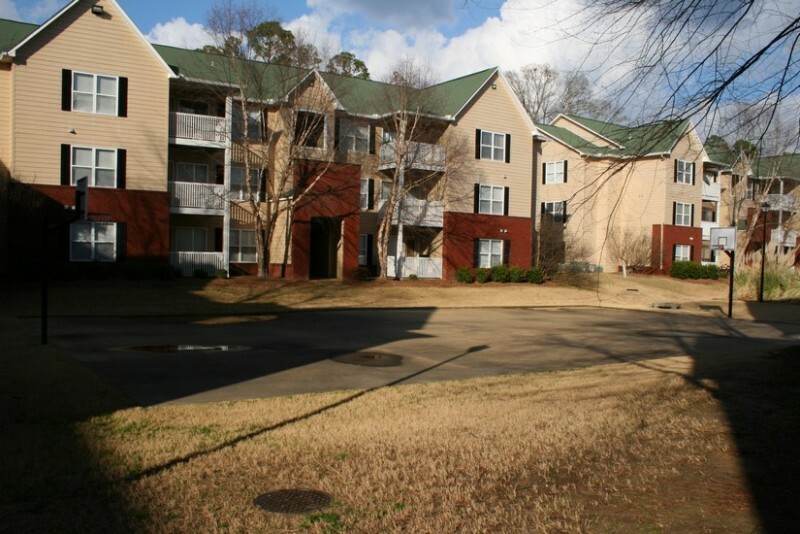 UNIT CURRENTLY LEASED FOR $1,524 AND CAN BE OCCUPIED BY NEW OWNER JUNE 1ST! 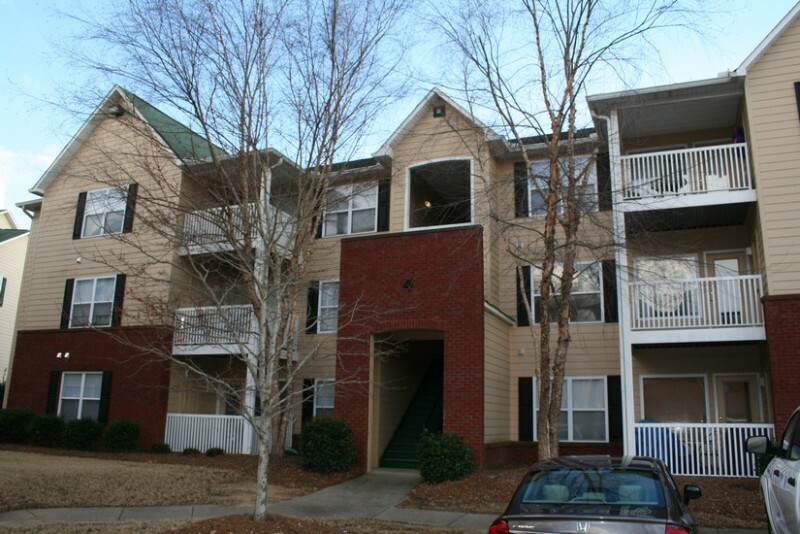 CONTACT BRIAN HUDDLESTON TODAY TO SEE THIS CONDOMINIUM.